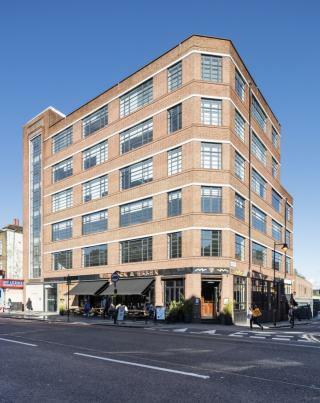 Browse our current listings for office space to rent, lease or let in Islington, Central London or use our search filter. Contact us to arrange a viewing or for more information. 3rd floors located in the heart of the Kings Cross regeneration area. 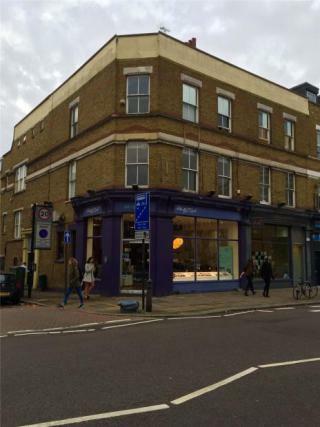 • First floor office space in period building in the heart of Islington. • In good decorative order and benefits from excellent natural light, high ceilings and single glazed sash windows. There are plenty of buses networked throughout Islington making quick transport from Kings Cross, City of London and Clerkenwell within easy reach. 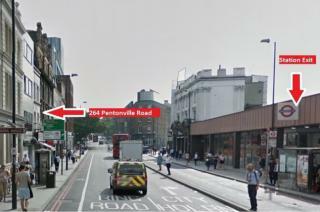 London Underground stations include Angel, Highbury and Islington, Farringdon and Kings Cross. St Pancras, for the Eurostar, is also a short 10min taxi ride away with direct connections to France and Belgium. 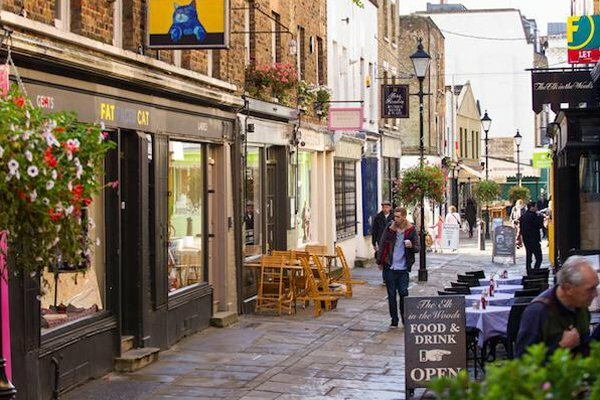 The high street, Upper Street, is buzzing with independent cafes, restaurants, antique shops and innovative interior design shops. The Borough of Islington is also home to the two higher education institutions; City University London and London Metropolitan University. Historically, Islington was originally named “Gisla’s hill” by the Saxons in 11th century. 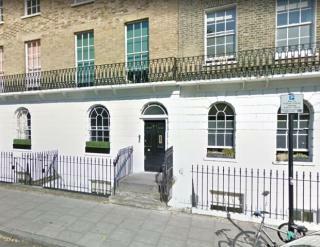 The name was later converted to “Isledon”, which remained in use until 17th century when the “Islington” form arose. Islington grew slowly from a hamlet to a village, spreading along Upper Street and Lower Road, which later became Essex Road. In the last 20 years Islington has become more upmarket. 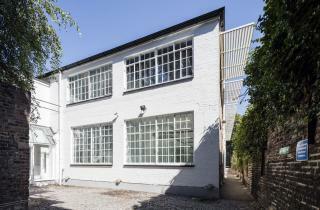 However, depending on your company’s requirements, office space for rent or let can easily be found tucked away in leafy Georgian squares or equally in more modern commercial office blocks.